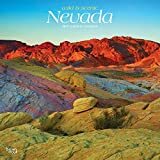 With endless desert plains, striking sandstone formations, and colorful alpine slopes, Nevada offers a seductive sort of solitude. Migratory birds love the isolated wetlands, and hikers cherish the dazzling desert plant life. 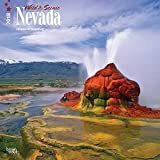 Enjoy the natural wonders of the Silver State with this enchanting Wild & Scenic Nevada square wall calendar. For the first 50 years of its existence, Las Vegas was synonymous with gambling and shady characters. 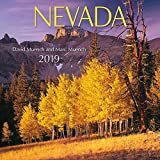 Although gaming still dominates the economy of this desert city, Las Vegas now features top-notch museums, parks, and educational institutions to go along with its luxury hotels and endless entertainment options. 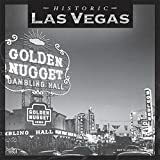 Revel in the bright lights, the glamour, and the spectacle of Sin City with the dazzling images in this Las Vegas Historic square wall calendar. Las Vegas features top-notch museums, parks, and educational institutions to go along with its luxury hotels and endless entertainment options. 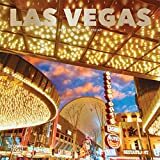 Revel in the bright lights, the glamour, and the spectacle of Sin City with the dazzling images in this Las Vegas mini wall calendar.